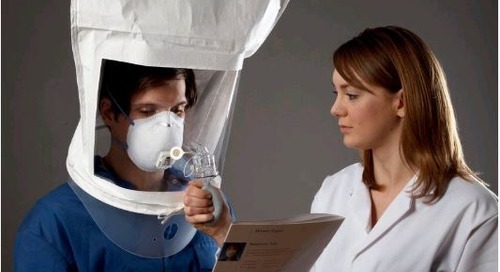 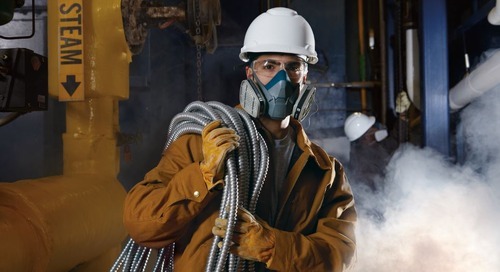 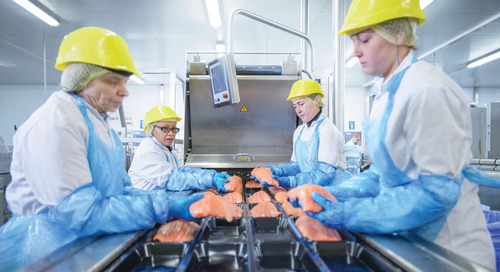 A crucial component of protecting workers from inhaling harmful vapours and gases is making sure their reusable respirator is properly fitted with the right cartridge for the job. 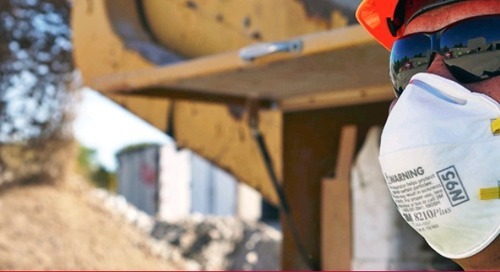 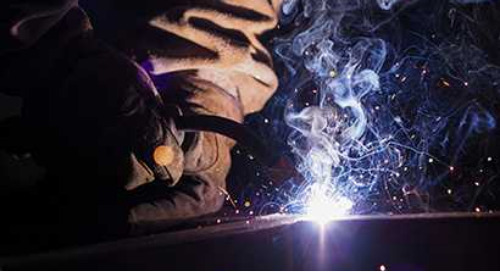 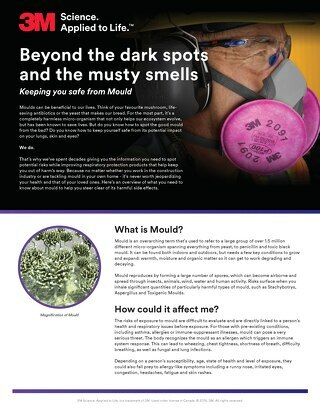 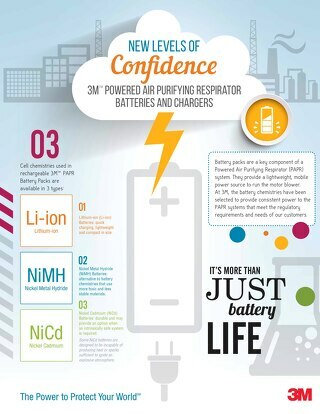 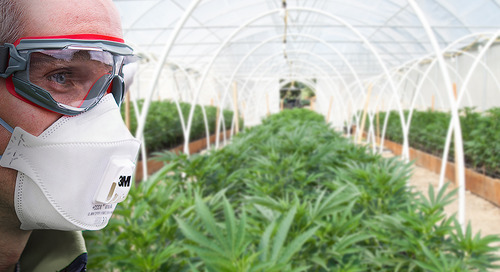 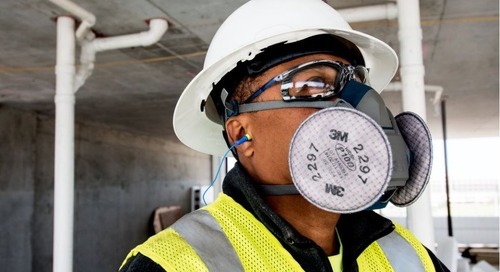 Choosing the proper 3M™ Cartridge will depend on the application the worker is doing and what types of vapour and gas the worker will be exposed to. 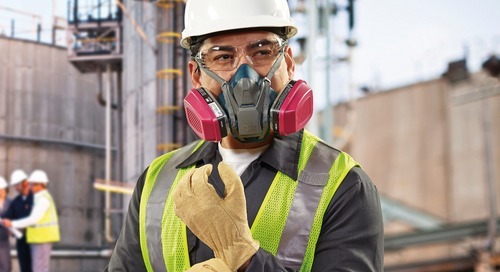 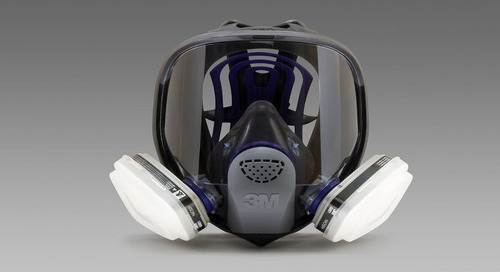 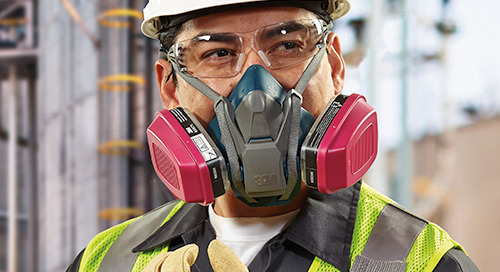 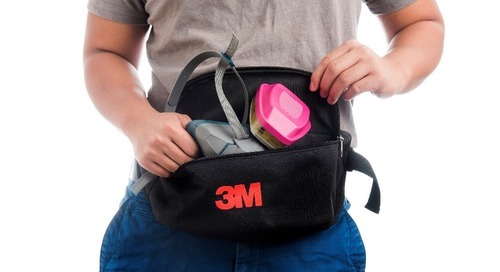 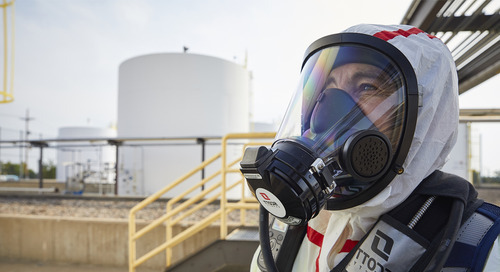 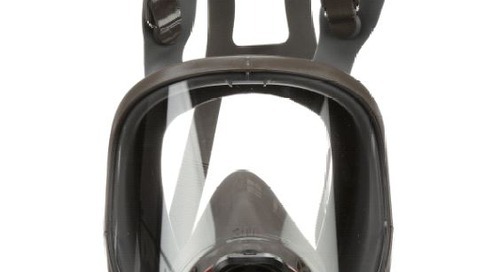 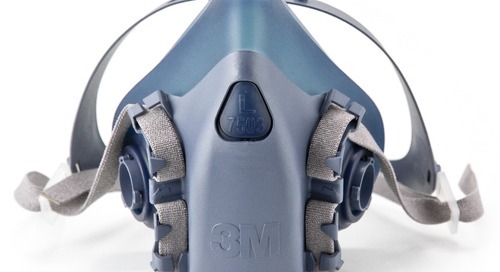 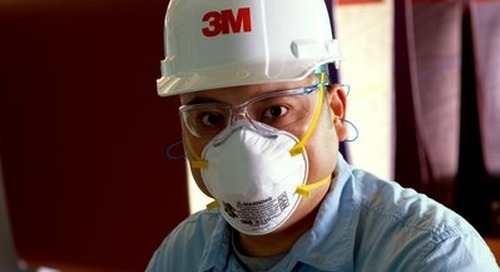 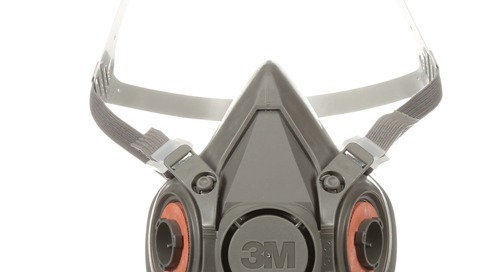 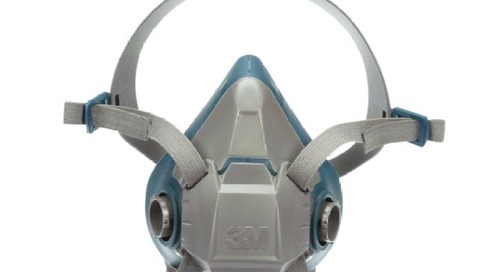 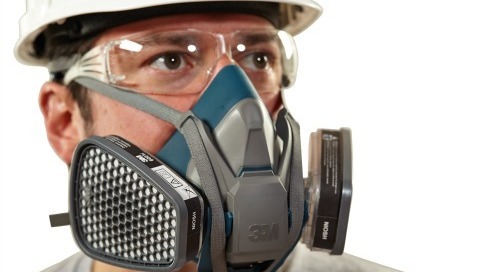 3M™ Cartridges can be used with any 3M™ Reusable Full/Half Facepiece Respirator, helping take guesswork out of properly configuring the cartridge with the reusable respirator.